1. 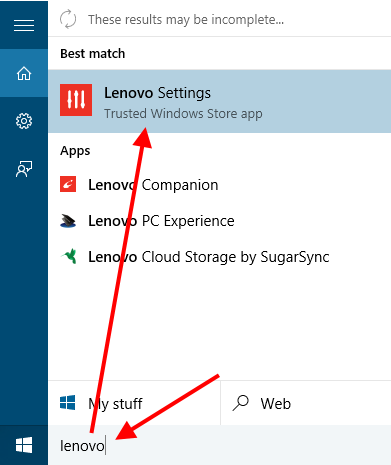 Search your computer for "Lenovo Settings". 2. Expand the window that appears until you see the "Camera" tab on the upper right hand side. 3. 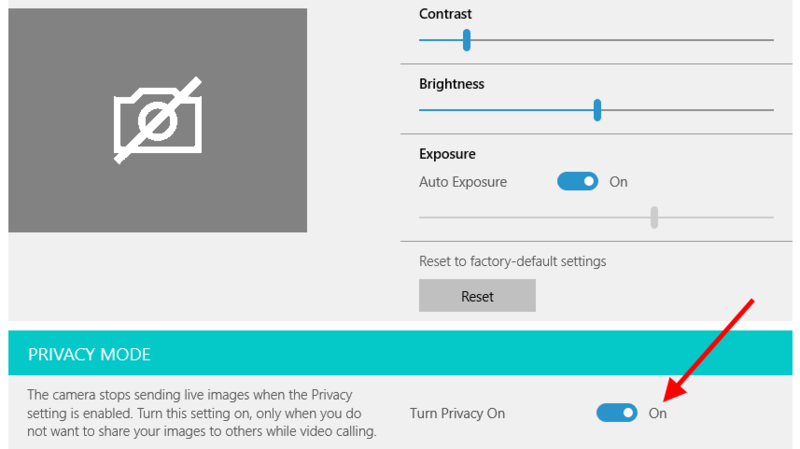 Scroll down to the bottom of the settings until you see the "Privacy Mode" setting. Click on the toggle to turn this off. 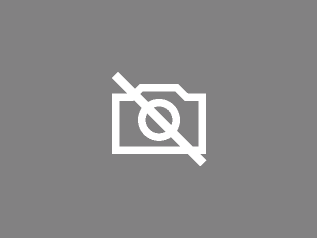 Your image should appear in the preview window above it. 2. Click on the "Show my video image" button to the right of the image of the camera with a line through it. 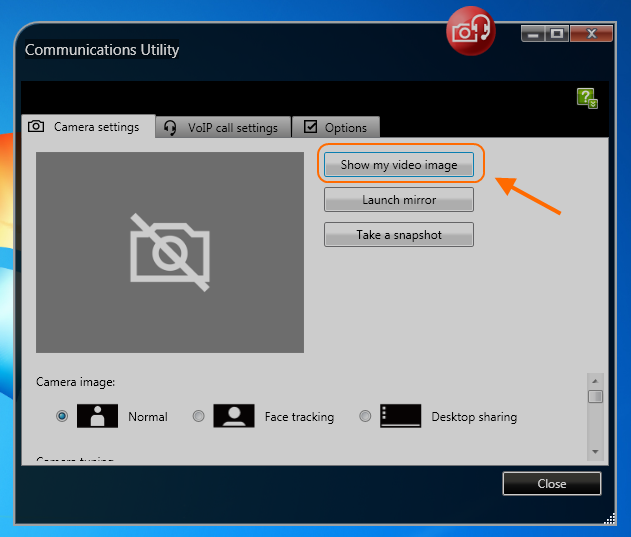 This should unmute your camera, and you should be able to see yourself in the preview window. 3. 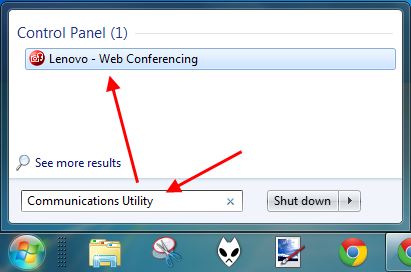 Close the Communications Utility, and continue with your session. 1. 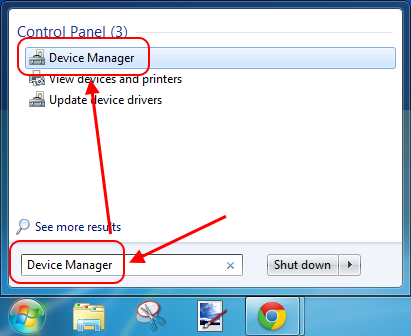 Click on the Windows icon in the lower left-hand corner of your screen, and search for "Device Manager" and then click on it in the search results. 2. Click on the arrow next to "Imaging Devices" to find the driver for your built-in camera. 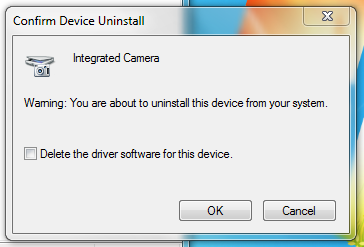 Then right-click on "Integrated Camera" and select "Uninstall". 3. Click "OK" on the message that appears to confirm uninstalling the driver. 4. 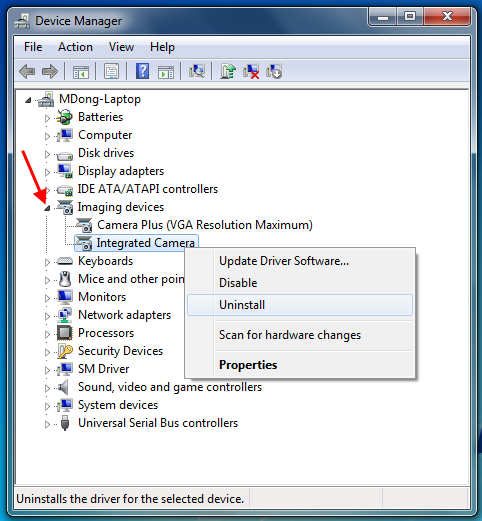 Restart your computer to automatically re-install your camera driver. Your camera should now be unmuted. If you would like to test with a SecureVideo support agent, please schedule a technical support session. If you would prefer to test with yourself, see this support article for tips. This article was last reviewed by our Support team on July 19, 2017.